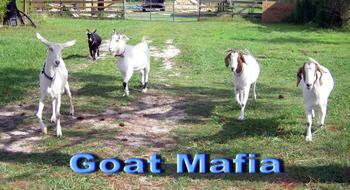 Horse Boarding, Poultry , Livestock Guardians, Dexter Cattle, KuneKune and Boer Goats. 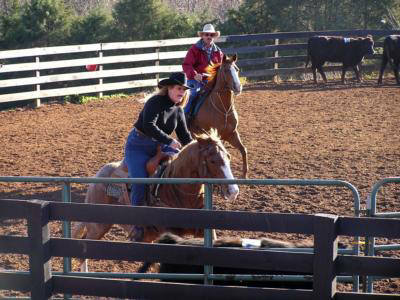 De Vine Farms does not offer horse back riding, trails open to the public, horse training or riding lessons. Affordable Website Designs: Can work with most budgets starting at $250. 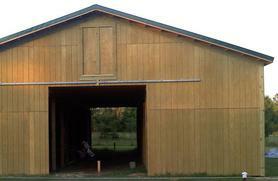 Showcase your projects, home, business, farm or horses today. 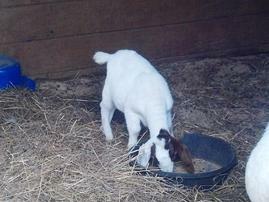 De Vine Farms offers Horse Boarding and Rehabilitation services. Full Care Board only starting at $450 a month. Farm shown by appointment only. Please email for stall availability and pricing. Credit cards excepted through Paypal ask for details. We have vet, farrier, trainer and boarder references upon request. We also check your references. My prior boarders had been here over 4 years and were very happy with the daily care given their horses and the atmosphere. 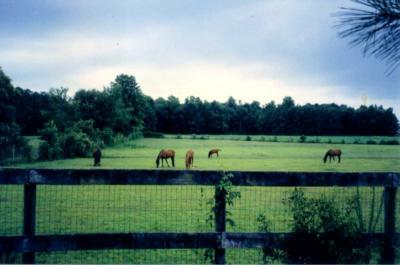 I have many years experience with Equine Boarding, Rescue and Rehabilitation. I will give oral medications, supplements, exercise, walk, wrap, bandage, fly spray and take care of your horse daily as if it were my own. 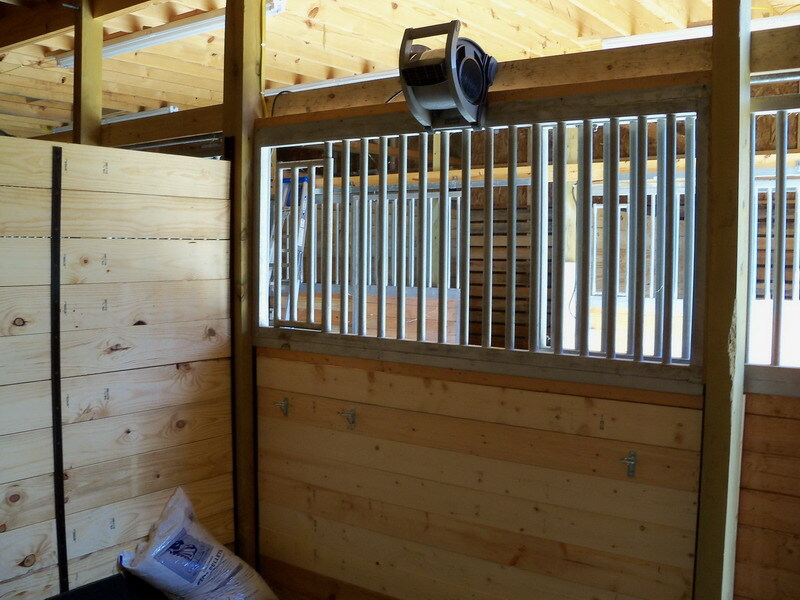 Rehabilitation is priced per horse based on specific needs. 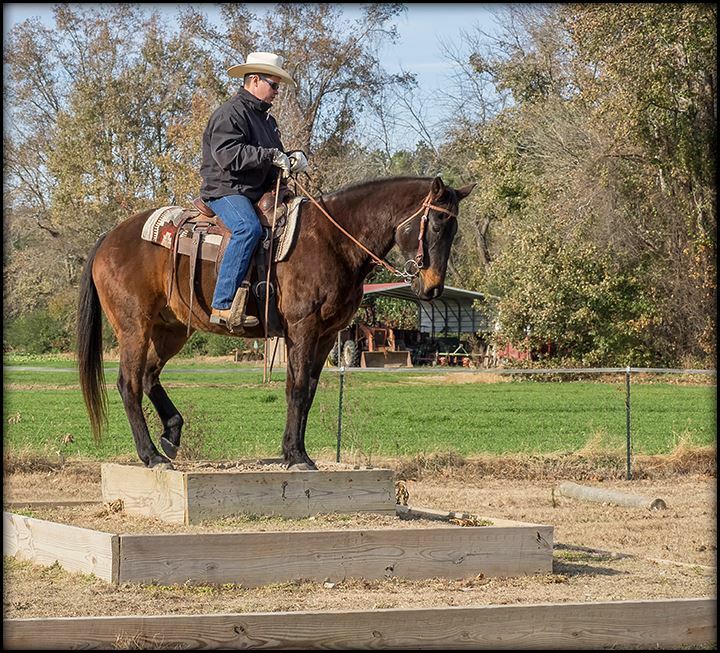 During recovery I can offer your horse it's own pasture so he/she can stretch and relax without having to worry about other horses crowding them or getting readjusted to a new herd. Hay & Feeding two times daily, daily pasture turn out as weather permits, winter rye grass and oats mixture planted in fields and summer pasture mix too, also have a fescue-free pasture for pregnant mares, blanketing as needed, daily stall cleaning as needed with pelleted stall bedding over stall mats, heat lamps available for lay-ups and blower fans for the hot humid summers days. I will hold and handle horses for all farrier and vet appointments with-in reason. We hand select our horse hay a mixture of timothy, orchard, some coastal and oats at times. Hay prices being at their all time highest it is important that we offer the best quality available for all the horses on our property. If your horse requires special feed, hay or oral supplements we will be more than happy to serve anything you provide at each feeding at no extra cost. Not all horses are the same body type or breed. Each horse, like a person, has their own special nutritional needs based on athletic needs, exercise program, breed, age and metabolism. We rely on our feed suppliers and vets to assist us with helping determine the specific nutritional requirements for every horse in our care. Just like people horses need special care to grow and sustain proper body condition depending on their athletic requirements and we keep an eye our your horse's weight to make sure it stay normal and there are no excessive drops. Most importantly there is normally someone on our farm 24/7 in case of emergency or if you need assistance. Call with questions (757) 652-0327 or e-mail me. GOOD TEMPERED, ATTENTIVE, PROTECTIVE and TRUSTWORTHY. The ideal time for a guardian owner to obtain a livestock guardian is as a recently weaned puppy so that it will bond strongly with it's herd, humans and other animals on farm. It will learn its territory as it grows. 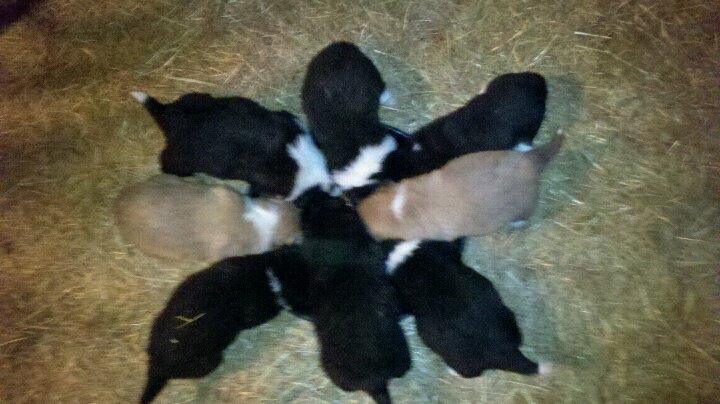 Our puppies stay with their parents until 12 weeks old so they can learn from them. As with any young dog this also involves all the antics of puppy-hood; adolescence, and training in the "don'ts" of guardianship - it already knows all of the "do's" and will develop them on its own if exposed at the right time to appropriate guarding situations. 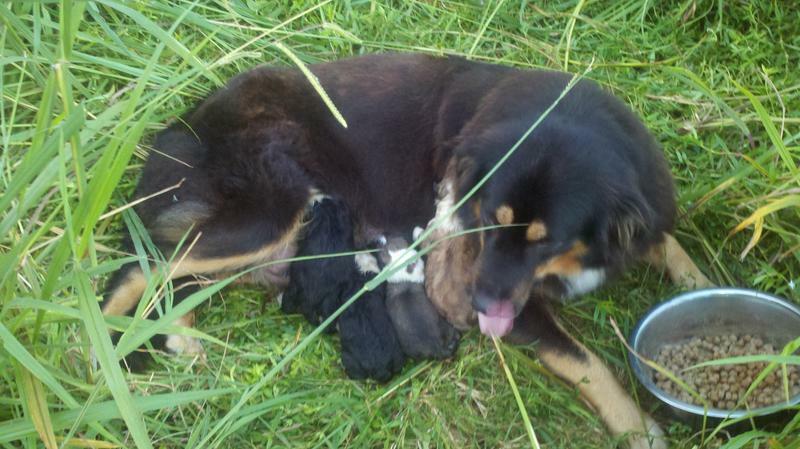 These are livestock guardians and require a farm atmosphere with some land. These are not house, apartment dogs or dogs to be put on a chain. They do perimeter sweeps of your farm, are loyal and will help guard against predators like coyotes, opossum, raccoons, bears and even turkey vultures. Very good watchdogs always on alert. They work best in pairs especially with large acreage. Dexter Cattle and Kunekune information on website coming soon.